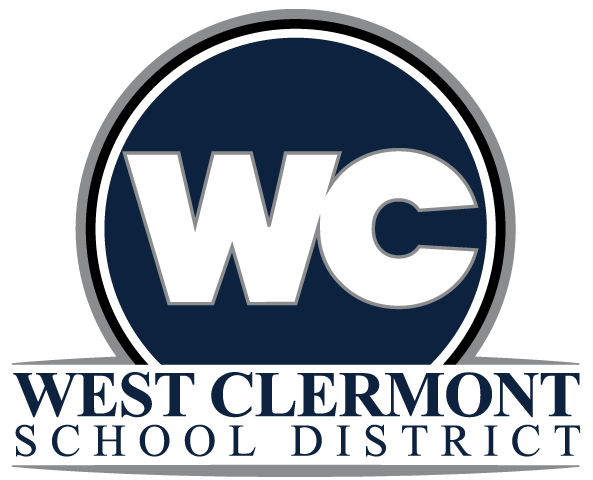 West Clermont Words – With this blog, I will discuss a variety of timely issues and provide information that I hope will be helpful to West Clermont students, staff, parents, business partners and community members. It's entitled West Clermont Words because words can help us tell our story, make us more connected, and help us see hope and possibility for our future. With this blog, I will discuss a variety of timely issues and provide information that I hope will be helpful to West Clermont students, staff, parents, business partners and community members. It's entitled West Clermont Words because words can help us tell our story, make us more connected, and help us see hope and possibility for our future.